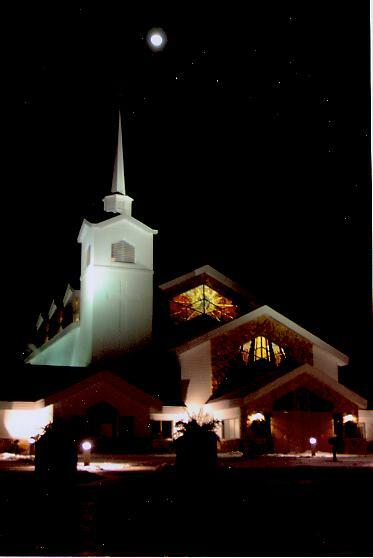 Knights of Columbus (KC‘s) is a parish fraternal organization that meets once a month (second Monday). The KC’s promote Faith, Family values and Fraternity. Fundraisers include Friday fish fry's during Lent, Tootsie Roll drive, Pancake Breakfast, etc. All men of the parish are welcome. 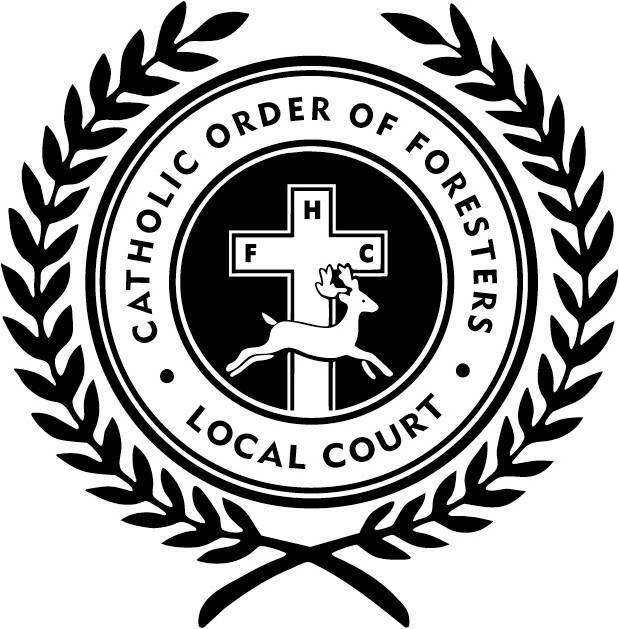 The Catholic Order of Foresters is a fraternal organization open to all members of the parish. They promote Catholic education. 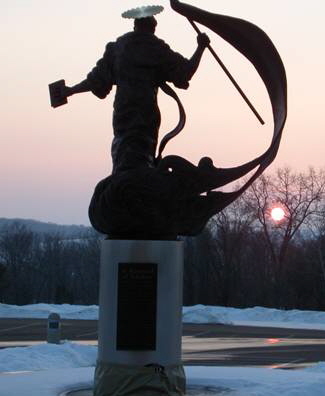 Why Should You Join the Knights of Columbus? ?